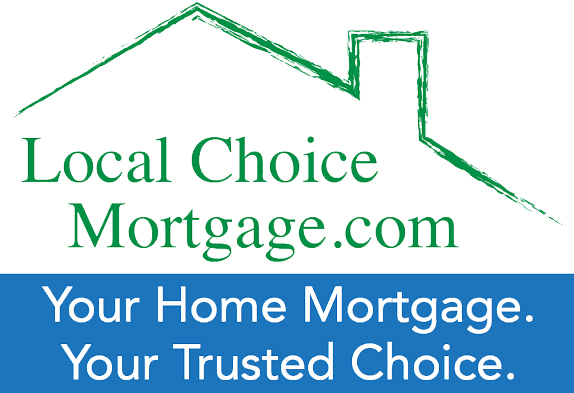 Local Choice Mortgage is NHFCU - your trusted source for home financing. We are here to guide our members through the financing process and making the right choices when looking to purchase a home. We want to help you personally handle your biggest investment. Contact us to apply today: mortgage@nhfcu.org. Please include your name, a contact number and best time to reach you. You may also phone a lending representative at (603) 224-7731.